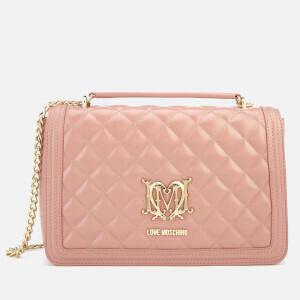 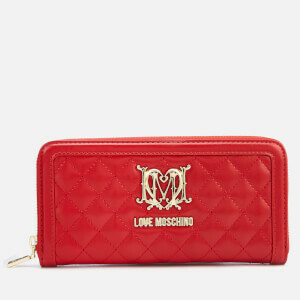 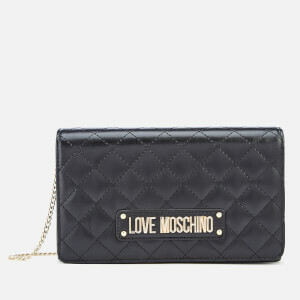 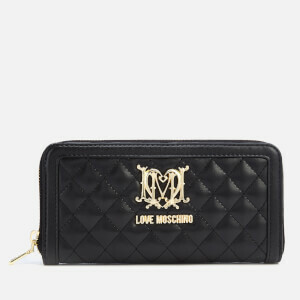 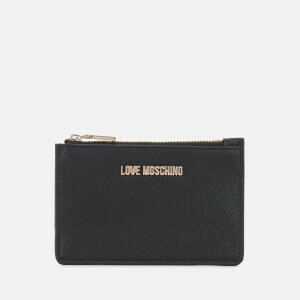 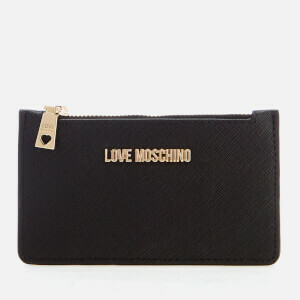 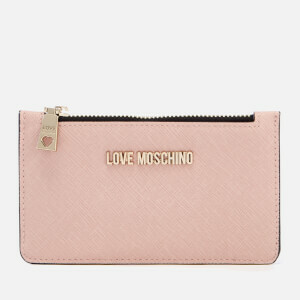 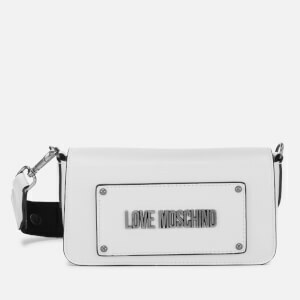 Love Moschino is a diffusion line of Italian fashion house Moschino. 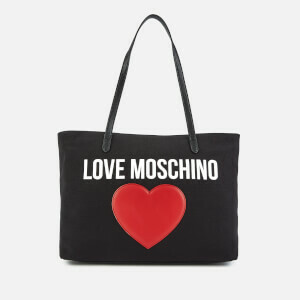 Founded in 1983 by Franco Moschino, Moschino is known for its colourful, witty and eccentric designs. 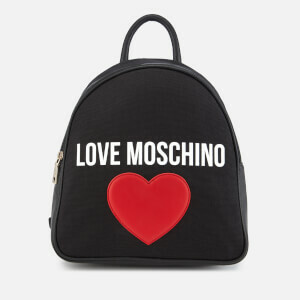 The younger sister of the brand, Love Moschino is fun and playful, with graphic prints and embellishments adding a youthful feel. 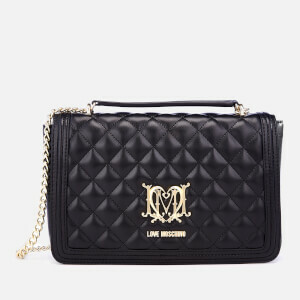 Quilted bags and classic tote bags make up the Love Moschino collection, all in the signature eccentric style. 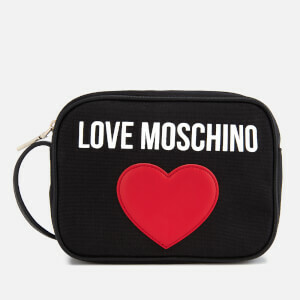 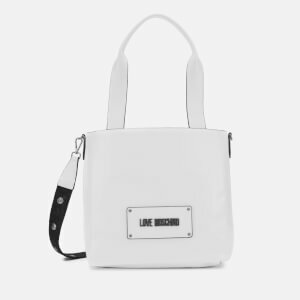 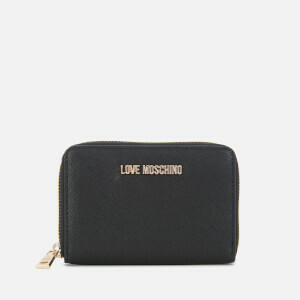 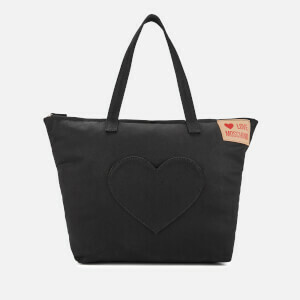 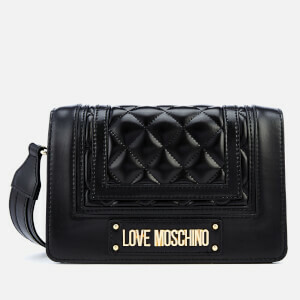 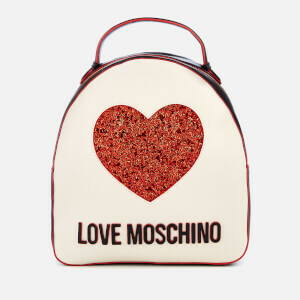 Shop Love Moschino bags and accessories at MyBag with free UK and EU delivery available.